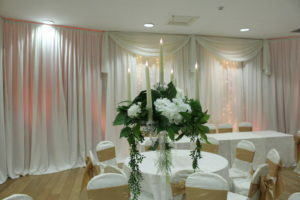 Wow-Weddings are delighted to launch their brand new range of clear candelabra. These table centrepieces are stunning pieces of table-art and are sure to wow your guests when they walk into your room on your special day. 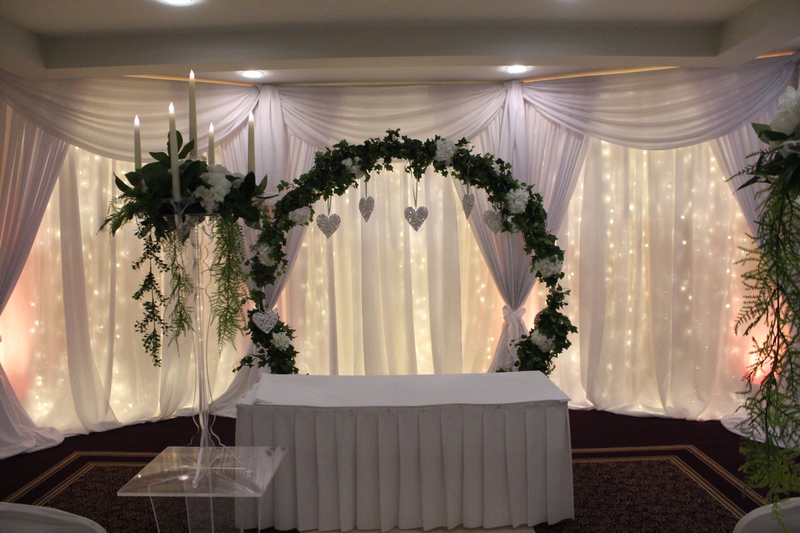 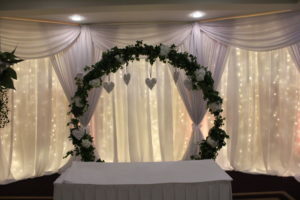 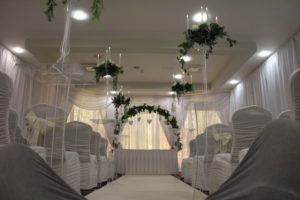 As you can see from the above images we can create wonderful civil ceremony aisles using our clear candelabra and our clear plinths, we finish these of with our floral tops and tall candles. 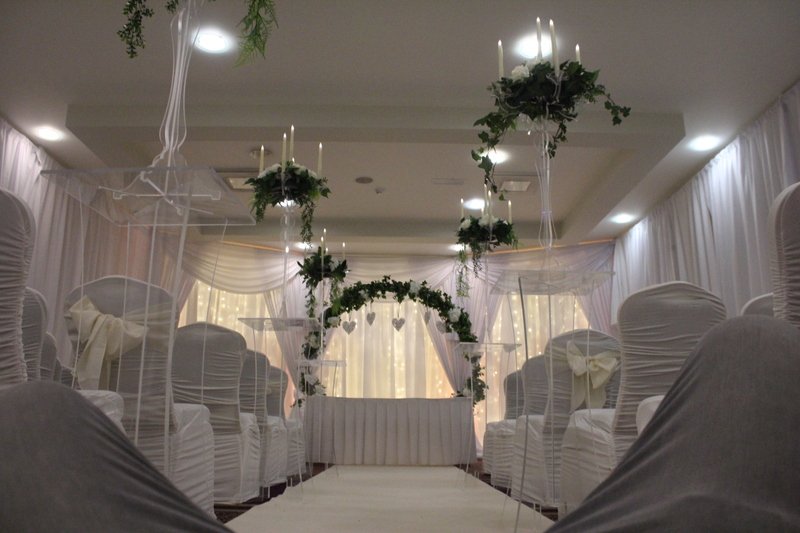 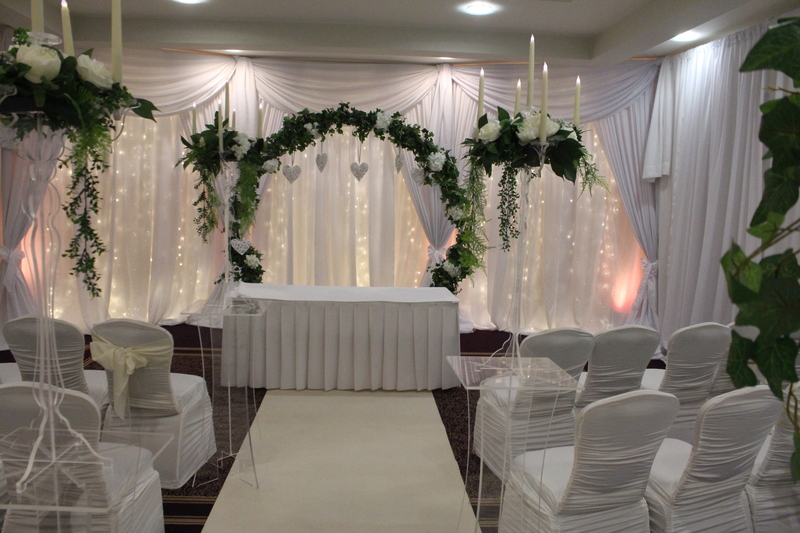 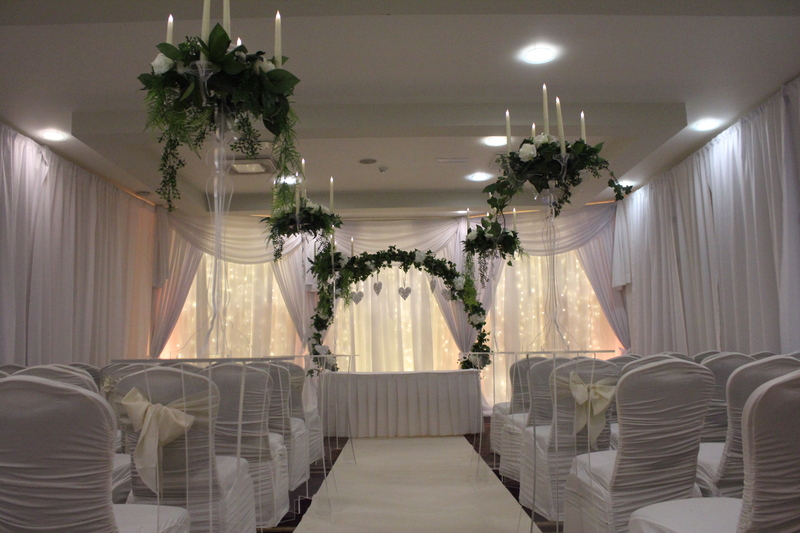 We launched our new range of clear candelabras in the Mullingar Park Hotel for a civil ceremony, they are of course also available for standard tables in any venue where they will look equally stunning.